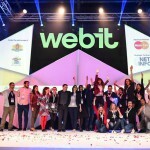 As many of you are probably aware, last week has seen Sofia (Bulgaria) become the digital hotspot of Europe, hosting the 8th edition of the WebIT festival – a 2-day forum dedicated to technology, innovation and investment. Organized under the patronage of President Rosen Plevneliev and European Comission, the forum has brought together over 4300 participants from the sphere of tech and entrepreneurship, spanning a total of 74 countries world-wide, with some of the world’s most successful executives, startup founders, innovators, scientists and Europe’s top policy makers. Unfolding as a trade and startup expo, with national pavilions and 11 parallel summits, WebIT has brought under the spotlight matters such as “IoT, Smart Cities, eGovernance, Cyber Security, Smart Energy, Fintech, Cloud and Big Data, Media, Digital Marketing & Advertising, Digital Entertainment and brands’ strategies in the new complex digital world” (source: WebIT). With “Paving the Digital Future” as a motto, the festival’s main hot topics were Digital Transformation and Convergence, along with collaboration-based innovation in Europe. The speakers’ list was star-studded, and, as participants, we were very enthusiastic to see names such as Michael “Monty’ Widenius, creator and original developer of MySQL. Founder of MySQL Ab, MariaDB corporation and Open Ocean Capital; Lorenzo Bianchi, Hhad of App Ads EMEA, Google; Yobie Benjamin, co-founder Avegant, CTO Token.io; Luis Navarrete Gomez, head of Global Search Marketing, LEGO Group; Tim McLoughlin, Digital Engagement Director at Saatchi & Saatchi, and many, many more. 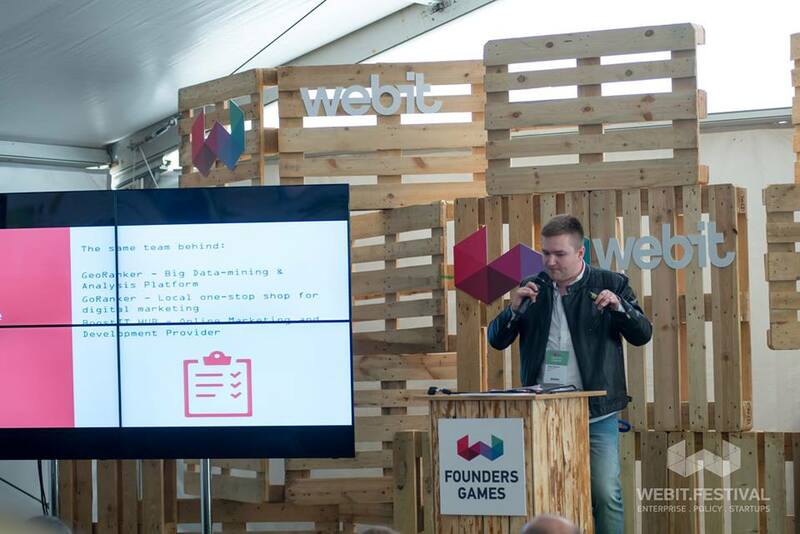 Our team was present for the entire duration of the festival and we had the chance to present our fully-fledged eRanker – Website Health Check and Monitoring Toolkit in front of startup founders, investors and a crowd of IT enthusiasts. 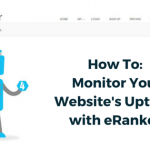 It was a great experience, to say the least, and the feedback we got from our audience was very positive and enthusiastic, with a lot of questions asked and followed by further discussions regarding eRanker‘s potential in online business development. 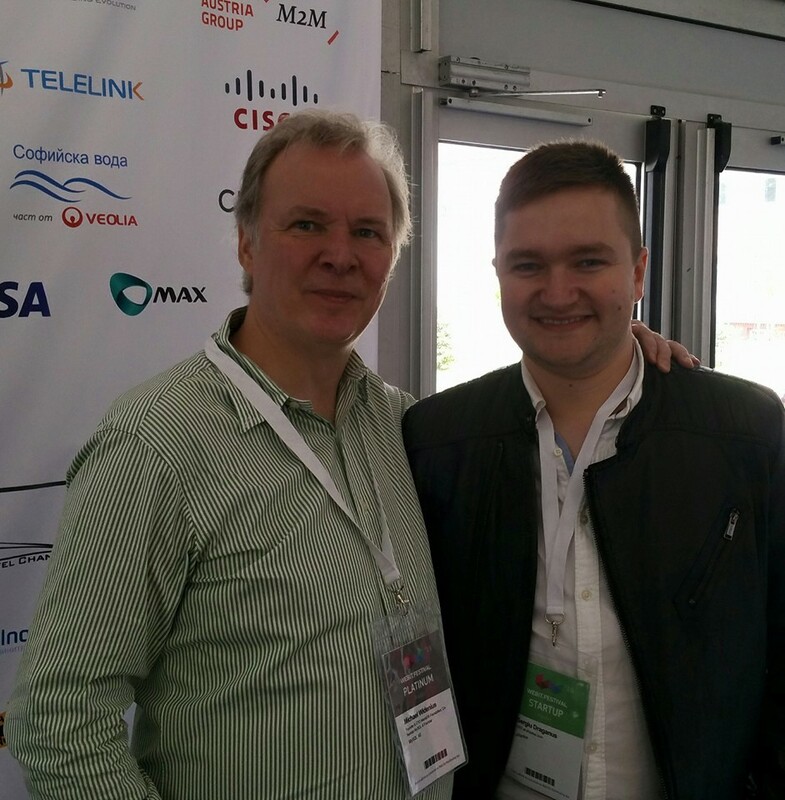 Tech and business aside – if there’s such a thing as tech and business aside at an IT festival :) – we got to meet Michael Widenius (creator of MySQL) in person, which was a very exciting moment for our team. 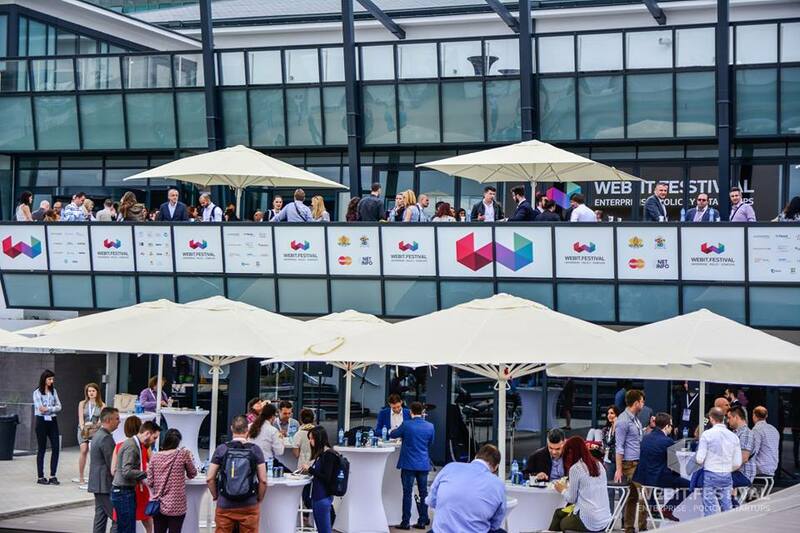 Overall, this year’s WebIT edition was a great success – very well organized, an amazing guest list, a lot of value provided for participants, and priceless networking & feedback opportunities. Thank you for having us, Sofia, and for helping build Europe’s digital future! 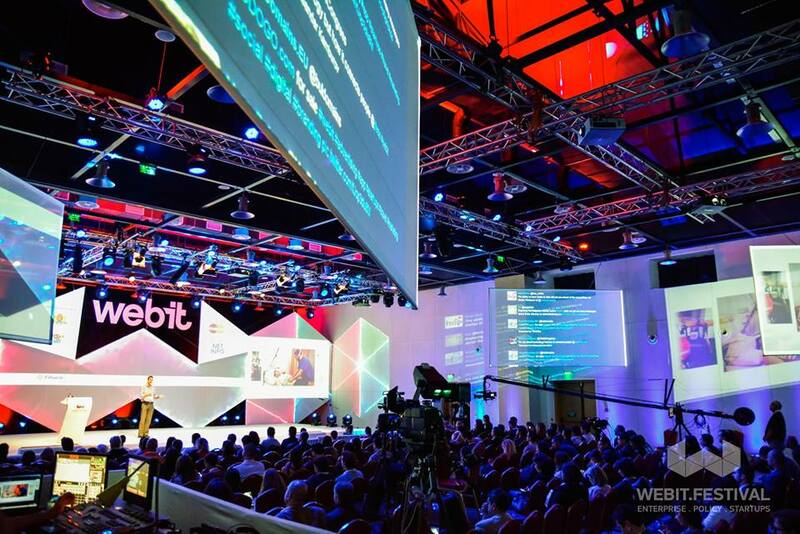 Images courtesy of WebIT Expo & Conferences and Sergiu Draganus.